Now, this article doesn’t mean it’s definitely going to happen, but signs are beginning to point to John Krasinski being tapped to play Captain America. Despite my previous post, I’m not going to go throw myself off a building or follow through on my threat to drive out to California and burn Hollywood down. I’m going to play the bigger man, and try to give Krasinski the benefit of the doubt here; hey, at least he can act, unlike many of the other candidates for the role. And while Ji-, er, John Krasinski isn’t the ideal actor physically, and does not seem to have the necessary charisma to play Bucky, much less Captain America, I’ve only seen him in The Office where he’s supposed to act like a sarcastic yet admirable everyman slacker, and Leatherheads with Clooney where he played a gifted football player (problem is, I never could get “Jim” out of my head). It also doesn’t help that those are both comedies, either, and I expect Captain America the movie to be heavy on action and drama. 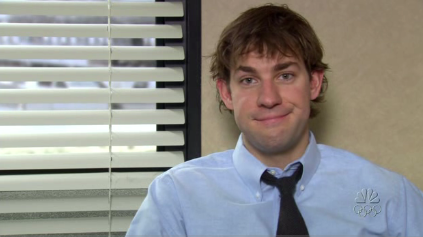 But what I do know about Krasinski as a person I like. He’s an English major and was an English teacher before he became an actor, for God’s sake. Hell, maybe I’m just jealous that he gets to play my all-time favorite superhero. There but for seven years and a lack of acting experience goes me, right? God, I hope that’s it, and I’m letting the green-eyed monster blind me to the possibility he might just pull this off. And then there’s this, which declares Krasinski’s out of the running. I’m so confused! 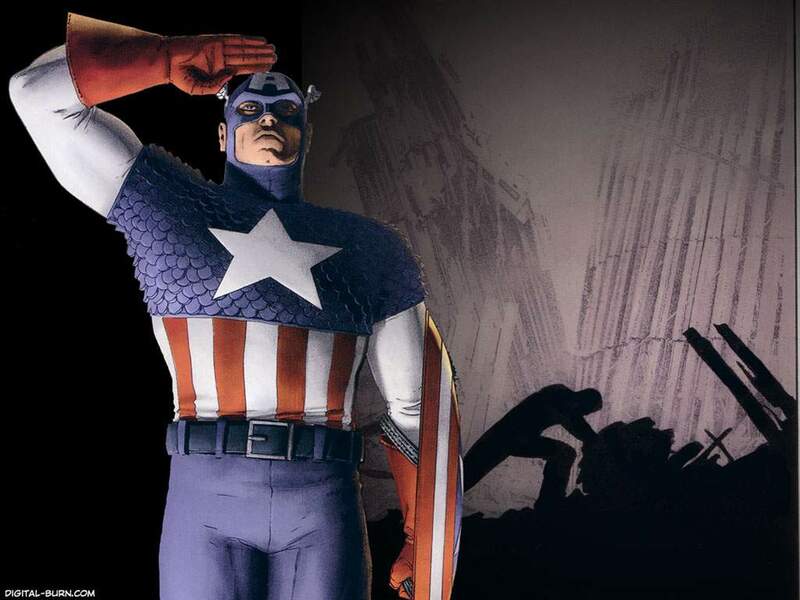 This entry was posted on March 10, 2010 at 1:10 am and is filed under Comics, Entertainment with tags Captain America, Jim, John Krasinski, Marvel, movie, Office. You can follow any responses to this entry through the RSS 2.0 feed. You can leave a response, or trackback from your own site. Chis said it looks like Chris Evans. The Human Torch displeases me more than Jim did. At least Jim wasn’t denied a bank loan.